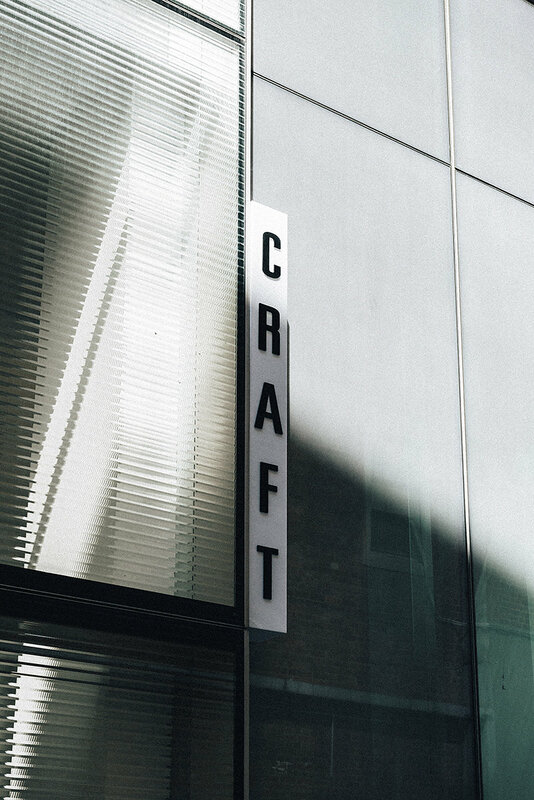 Every year Craft celebrates its members and stockists via showcasing art objects in a daily environment via the Craft catalogue. Featuring the work of craftspeople and designers who continually explore concept, material and function in their practice, we hope this catalogue encourages and broadens narratives around how we collect and use objects in our daily lives. 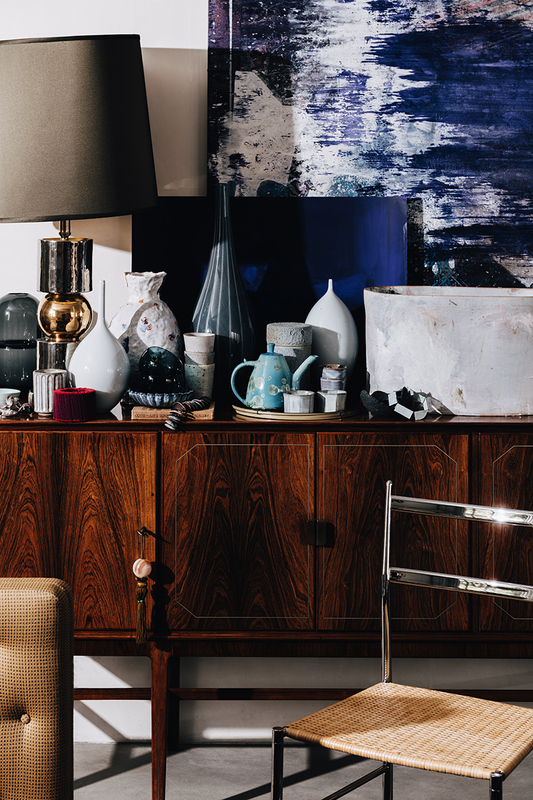 This year’s Craft Catalogue invites you into the home of Cremorne local, Julia Cox. A collector of contemporary art and craft, Julia designed and built her own home 2011-2012. A modernist space with a focus on sustainable systems, it speaks of classic design, craftsmanship, and an attention to material, and the environment, essential to the future of Australian living. Designed by award-winning architect Karen Abernethy and situated behind much loved Melbourne restaurant Supernormal, Craft's new home presents a dynamic and flexible layout, allowing the organisation the freedom to transform internal space to better represent the diversity of its members and programming today. Shot in the iconic Boyd House on Walsh Street, in collaboration with The Robin Boyd Foundation and styled by Stephanie Stamatis and photographed by Lauren Bamford — this catalogue references both the aesthetic and philosophy of Australian Modernism in its optimism and principles of accessibility and innovation— good design, made for everyone. First built in the 1860s by the area's civil engineer and surveyor, Thomas Anderson Ewing as a family home and amended over a further century - this beautiful home has been painstakingly restored. Nestled between Trentham Falls, Hanging Rock and Lerderderg Parks, Ewing Farm is a stunning setting for this catalogue which traces the movement of light across a single day. Increasingly aware of the growing gap between home ownership and rental markets, the owner of this year's home Alex Kennedy saw potential in the double garage at the back of her parents property. Calling on the impressive abilities of friend and interior architect, Sarah Trotter of Hearth Studio, together they’ve created an impressive space, full of light and economical design. Measuring perhaps just over 7m2 in total - this space utilises a clever layout and smart material choices to create a deceptively spacious and functional home with lots of natural light and beautiful details.